Resident Evil Gaiden is very much the misunderstood step child of the Resident Evil series. Capcom likes to put it in the corner along with its other B-list Resident Evil titles like Operation Raccoon City and Mercenaries 3D and pretend they just don’t really exist. Unfortunately like a lot of Capcoms other industry mistakes some of us can’t forget the past. I for one feel Resident Evil Gaiden is a portable title that though flawed, brings a unique take on the series formula with incredibly restricted hardware. So stop me if you haven’t heard this one from the Resident Evil series: you play as a anti-Umbrella agent who intercepts a passenger ship on the sea and soon finds it has been overrun by monsters. Well before the series copied its own idea literally twice in Dead Aim and Revelations, Gaiden was the game that some would consider the genesis of Resident Evil’s small obsession with campaigns on a boat. The agent you play is the greatest character from the series Barry Burton. Except now you finally get to play as this beard faced hunk of manliness. I am aware he’s also recently and finally been allowed to have his own campaign in Revelations 2 but Resident Evil Gaiden was for the longest time the only way for Burton fans to get their fix of the man with the best one liners in the series history. Anyway, back to the game. 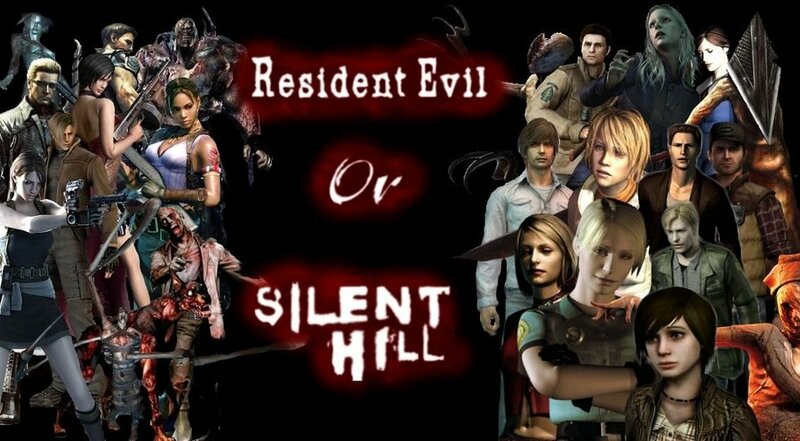 Barry is basically on the ship to find Leon Kennedy but along the way he comes across a young girl who seems to be the only survivor of this horror as well as a B.O.W who has the ability to morph into human form. One of the main reasons I think Gaiden is absolutely fantastic and I wish this was an actual cannon to the Resident Evil story is because of how it ends. If you really don’t want a pinnacle part of the plot to be spoiled for you then I advise you to skip the following paragraph because I’m about to explain the ending.